Vineyards In Stellenbosch, Western Cape, South Africa. Simonsberg.. Stock Photo, Picture And Royalty Free Image. Image 19152594. 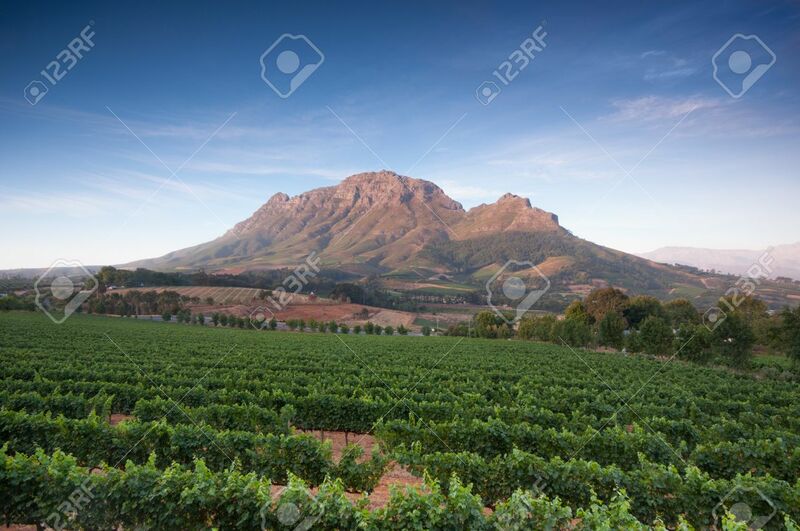 Stock Photo - Vineyards in Stellenbosch, Western Cape, South Africa. Simonsberg mountain range as a backdrop. Vineyards in Stellenbosch, Western Cape, South Africa. Simonsberg mountain range as a backdrop.